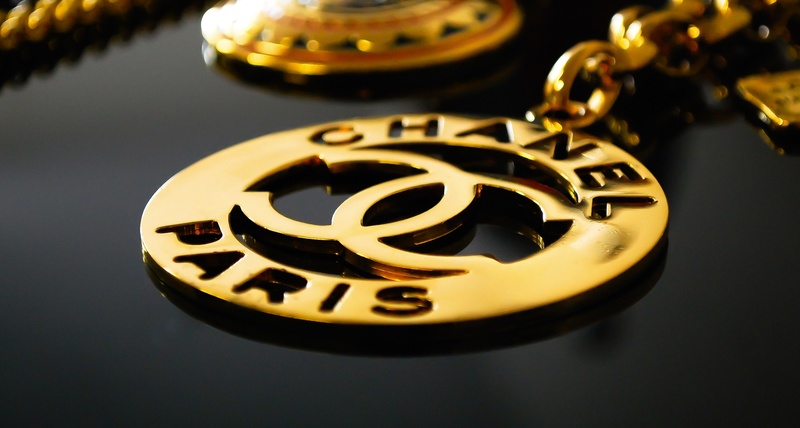 Dope Couture has compiled an impressive collection of vintage Chanel chains, brooches, and backpacks. All items are available at the Dope Fairfax store. Find out how you can get your hands on one of these pieces at: dopecouture.com.